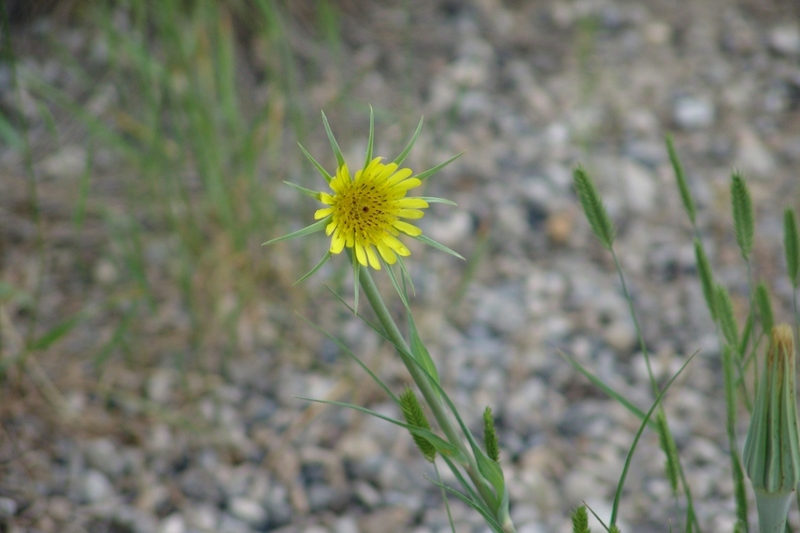 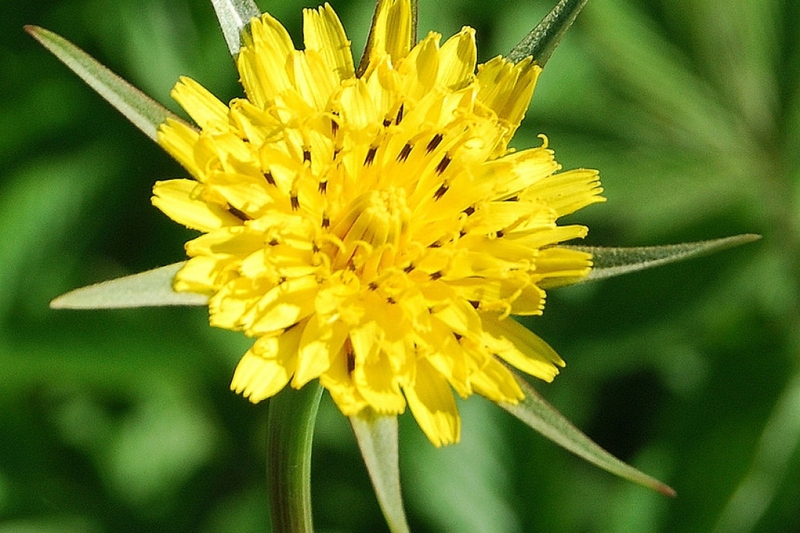 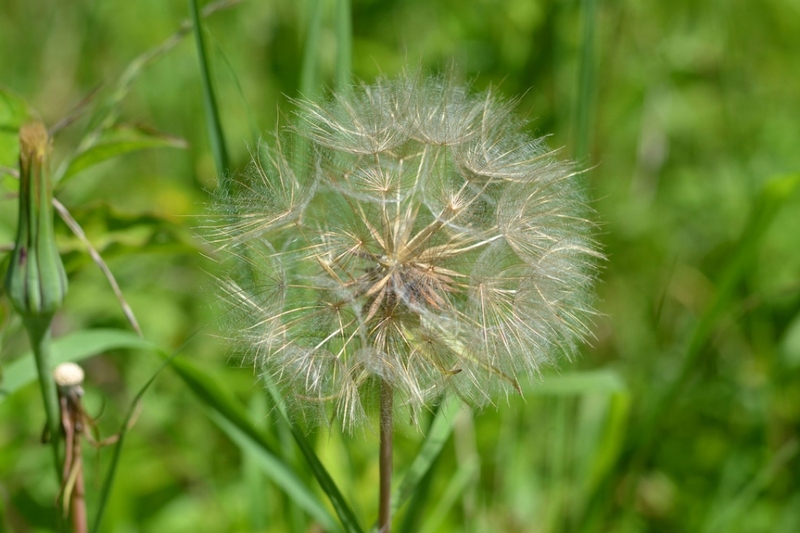 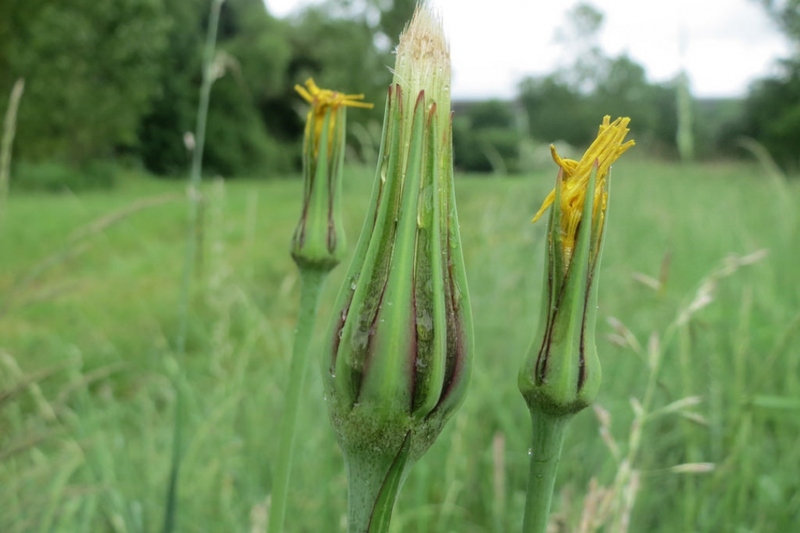 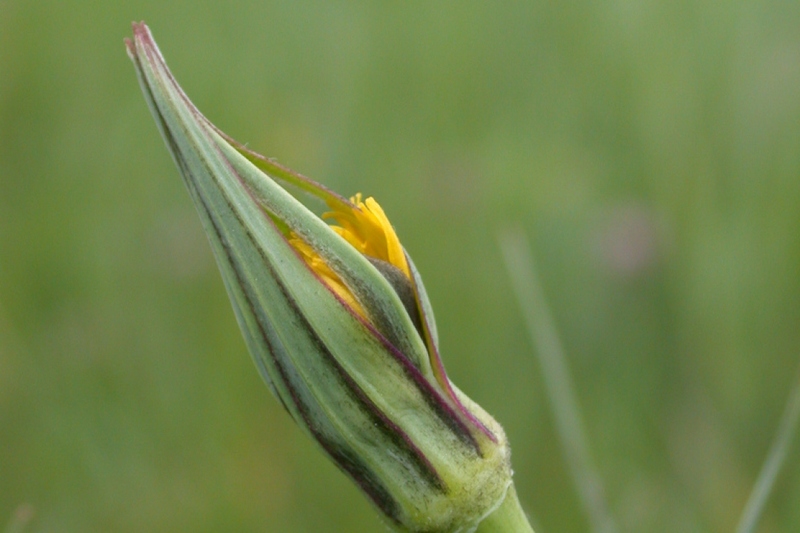 Tragopogon pratensis (Tragopogon pratensis): identify and learn about your plants with Groww. 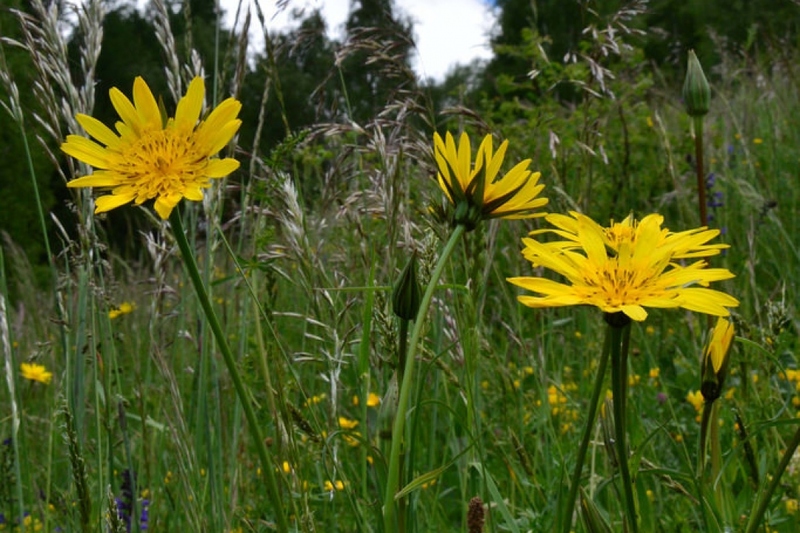 Tragopogon pratensis - common names Jack-go-to-bed-at-noon or meadow salsify is a biennial plant in the Asteraceae family, distributed across Europe and North America, commonly growing in fields and on roadsides. 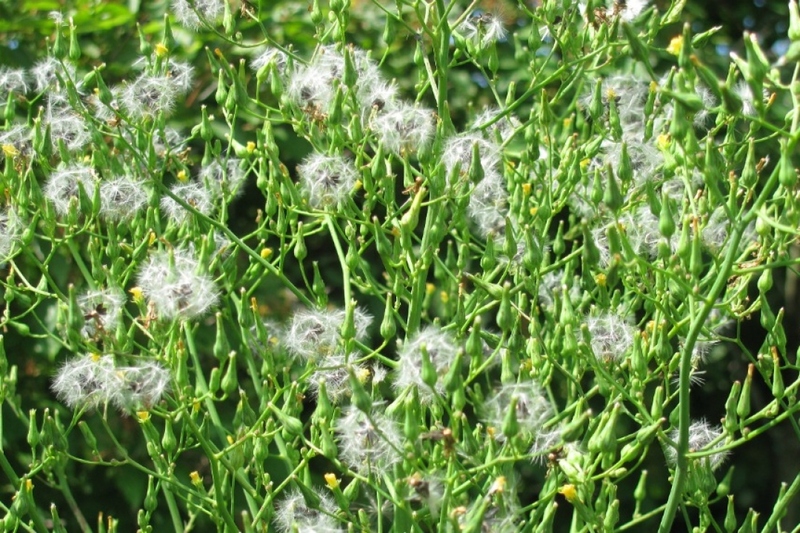 It flowers between June and October and its flowers have a diameter of 3–5 cm.